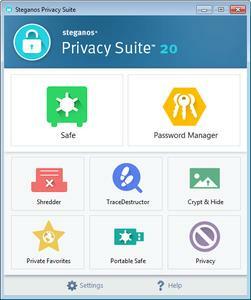 Steganos Privacy Suite 20.0.8 Rev 12494 Multilingual . 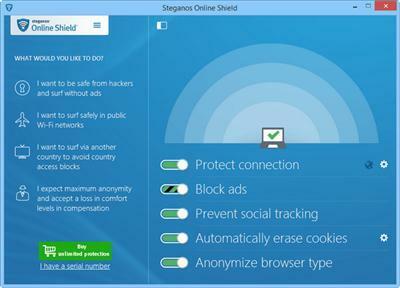 The new Steganos Online Shield 365 protects you extensively and continuously while being on the Internet. 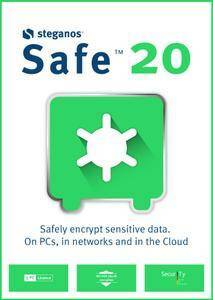 It locks hackers out reliably and secures you online when you shop, browse or download -356 days a year. With Steganos Online Shield 365 we created a software which prevents you continuously against attacks against your PC, your data and your online-identity. And all that is possible through just one click of your mouse.